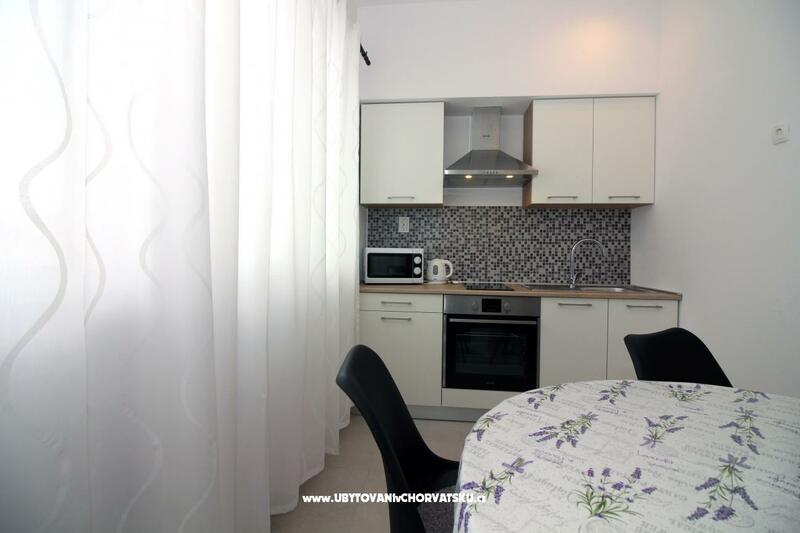 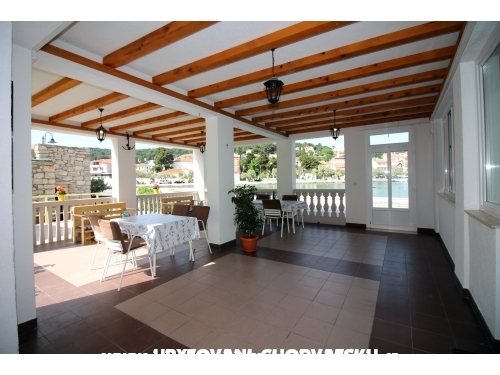 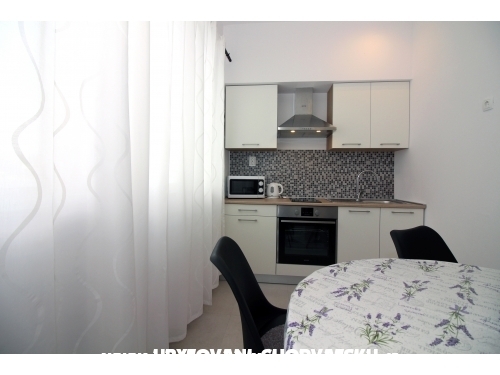 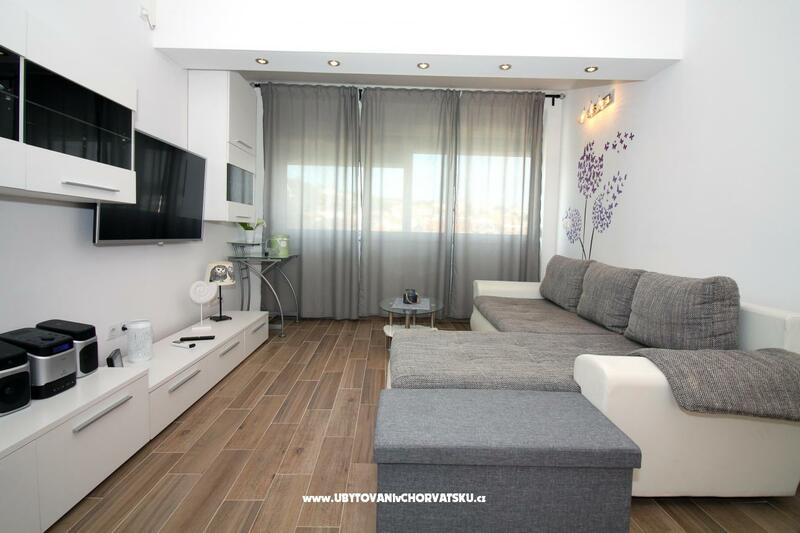 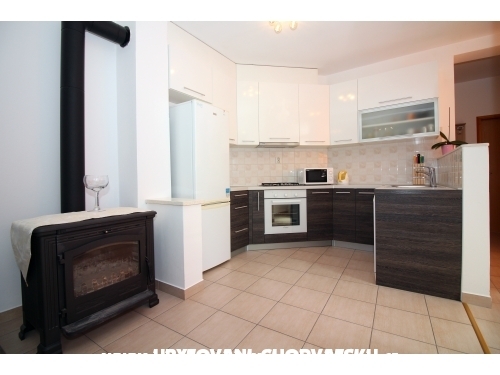 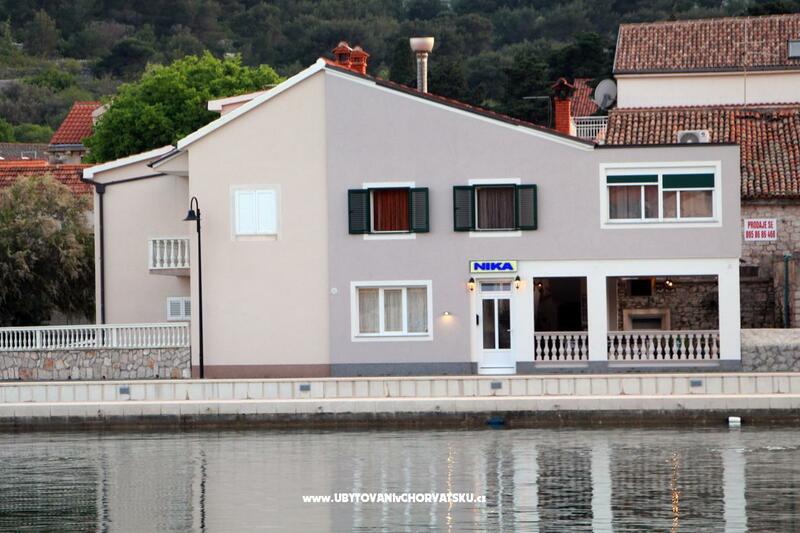 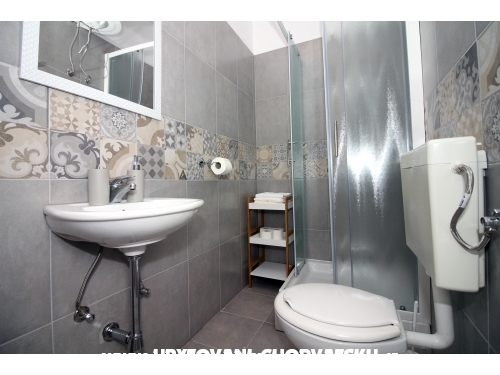 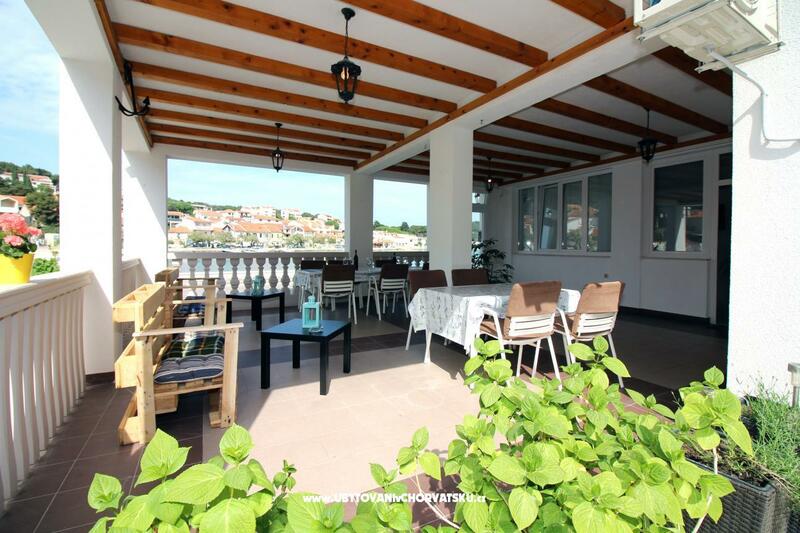 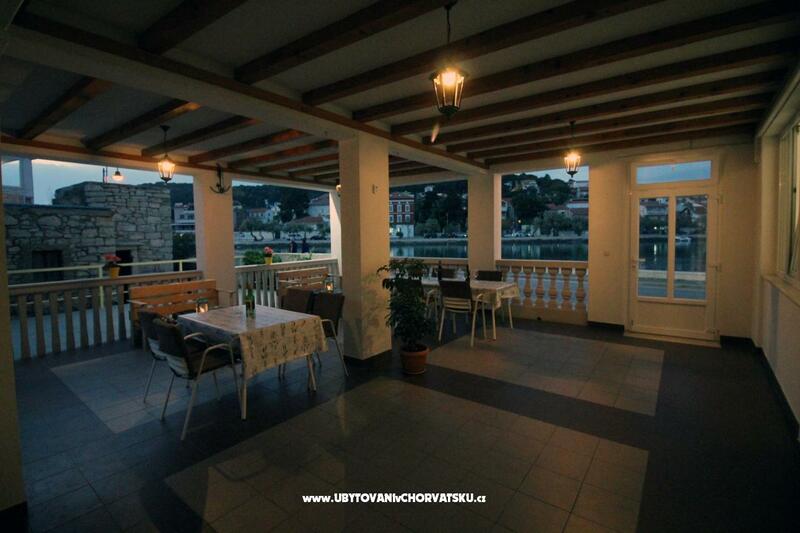 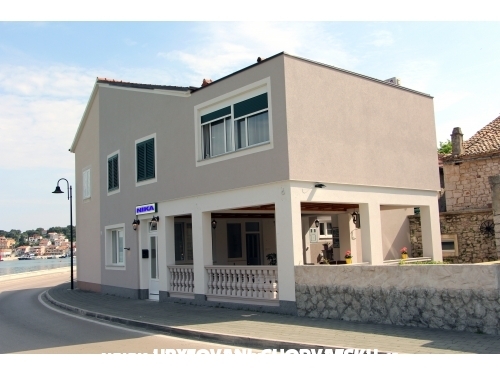 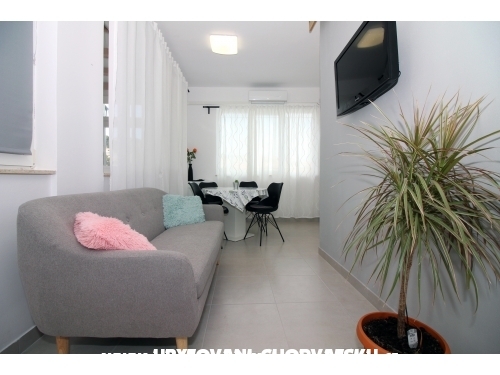 Apartments Nika are located in Tisno in the center of town, 10 meters from the sea. 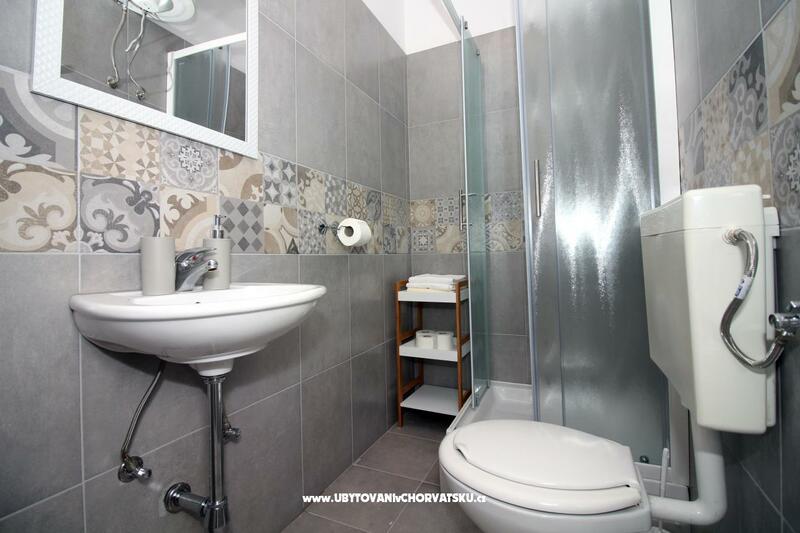 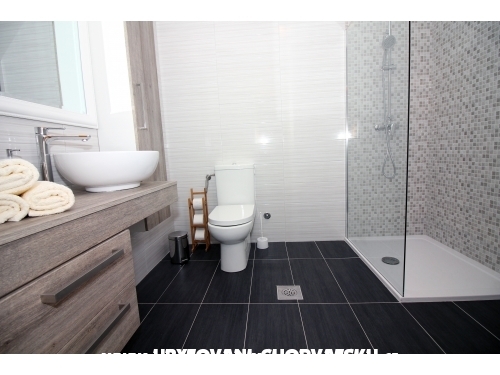 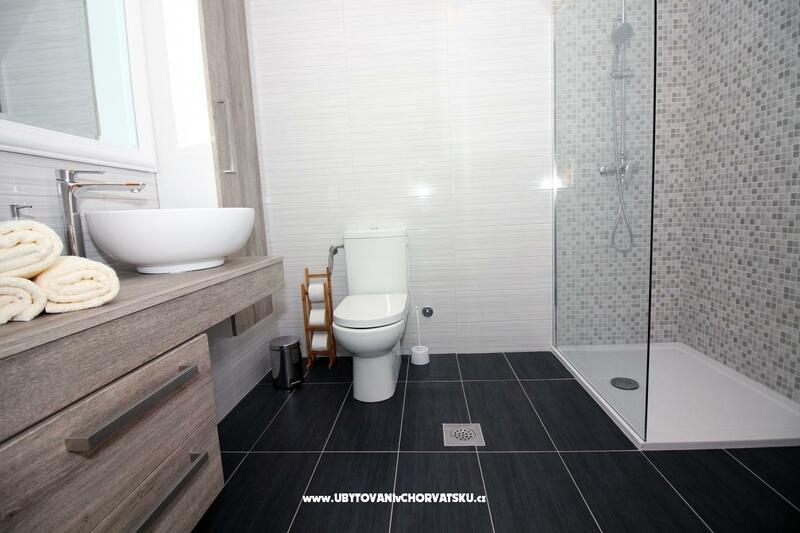 Accommodation units have free Wi-Fi, a kitchen with dining area and a private bathroom with a shower. 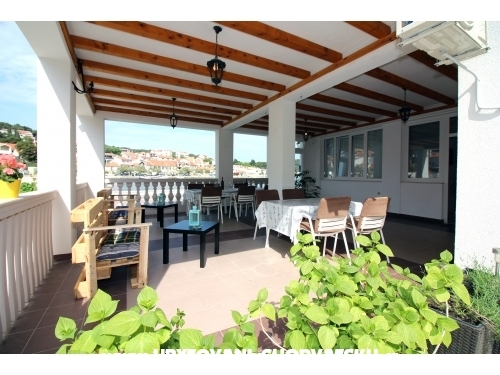 Guests have at their disposal a large terrace for sea-view vacations. 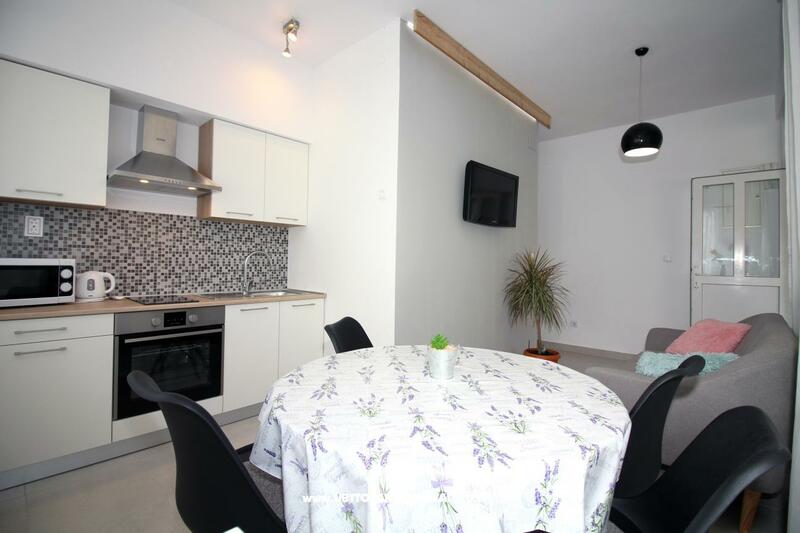 Apartments are air-conditioned and newly decorated. 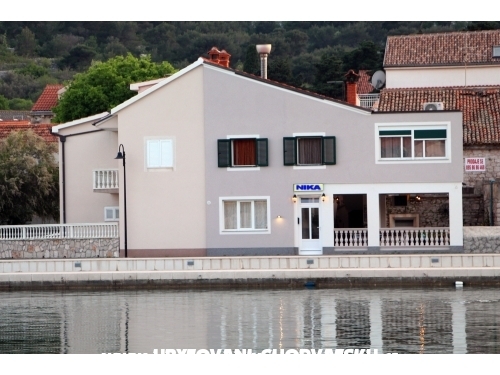 The nearest airport is Zadar 40 km away. 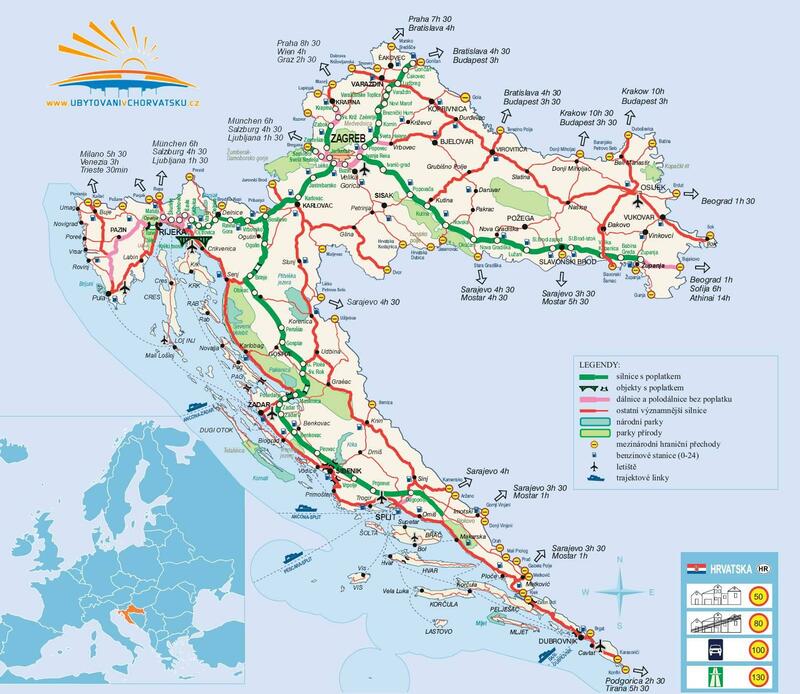 The Kornati National Park and Krka are located 20 to 40 km away. 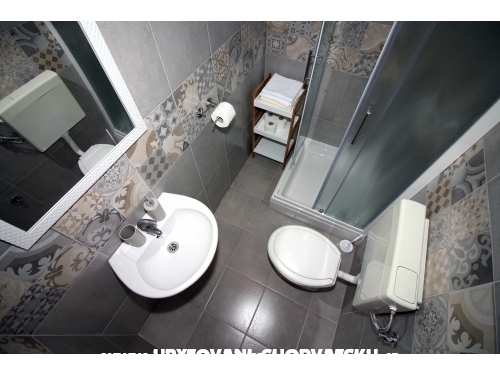 Szállás értékelések és megjegyzések az "Apartmani Nika"